I love Christmas and if there is an excuse for me to use or buy something festive, I will! One of my favourite skincare treatments to do is sheet masks, they are so quick and easy to apply, you don't have to rinse after use either and I always see good results after using them. I hadn't tried anything from Masque Bar before but these have given me a great first impression! The Pretty Animalz line from MasqueBar has had a little festive makeover for Christmas this year! They have come out with three different sheet masks (I have two of them but I think I will be ordering a few more tonight! ), there is the Polar Bear, Reindeer and the Penguin sheet masks and each will provide slightly different results for the skin. I know it's pretty close to Christmas now but they do stock these on ASOS, they are currently discounted too, and you have until tomorrow for Next Day Click and Collect delivery and until 6pm on the 23rd for next day delivery so you can still get these in time for Christmas Day! I think I am going to order a few more to use on Christmas Eve with my sister. 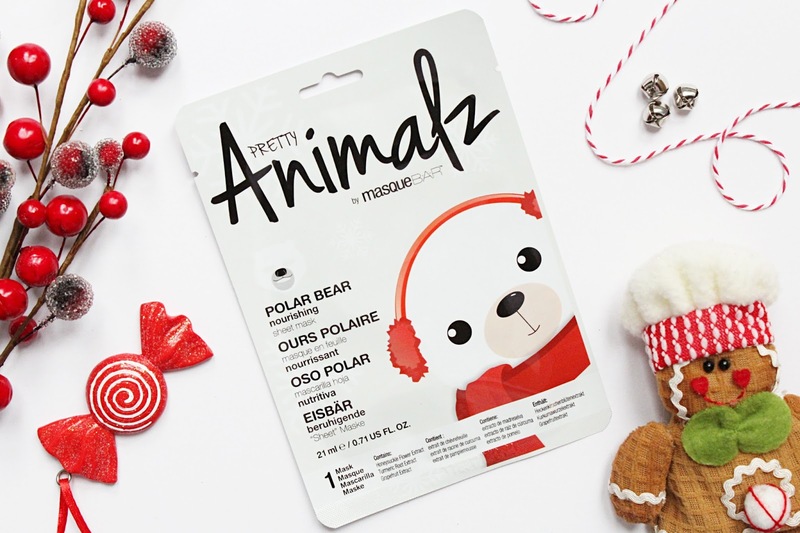 The first sheet mask I have been testing is the Pretty Animalz Polar Bear Sheet Mask (£3.20), this isn't specifically festive so it would be great to use during the winter months too! This is a nourishing sheet mask that will provide the skin with intense hydration and will help calm the skin with soothing properties. I love the design of this one, it gives you a cute little nose! It contains Honeysuckle Flower Extract, Tumeric Root Extract and Grapefruit Extract and this sheet mask is suitable for all skin types. I really loved this one! It was very hydrating on the skin and it was exactly what I needed as I had been having a few dry patch issues after the really cold weather change we had been experiencing in the UK. You need to wear these sheet masks for 10-20 minutes and I like to leave them on for as long as possible! 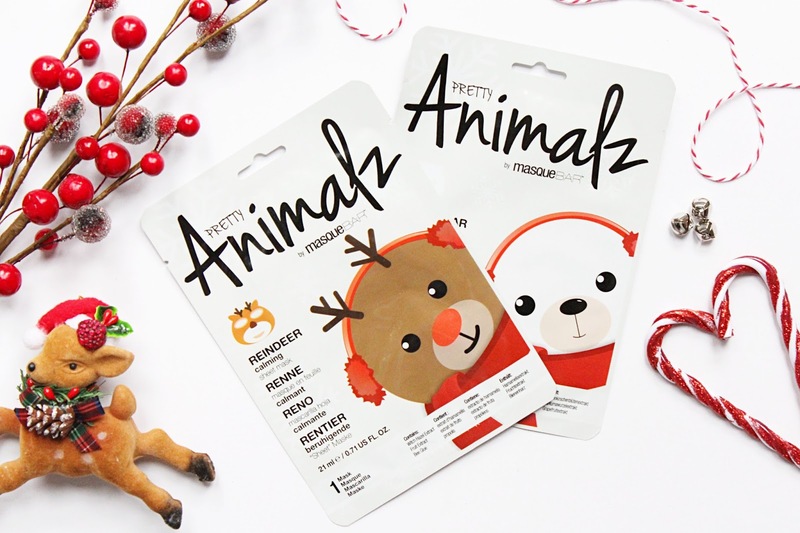 The other sheet mask from this line that I have is the Pretty Animalz Reindeer Sheet Mask (£3.20). This contains Witch Hazel Extract, Fruit Extract and Bee Blue to be calming on the skin while providing hydration. This one looks so cute and festive when you wear it too! 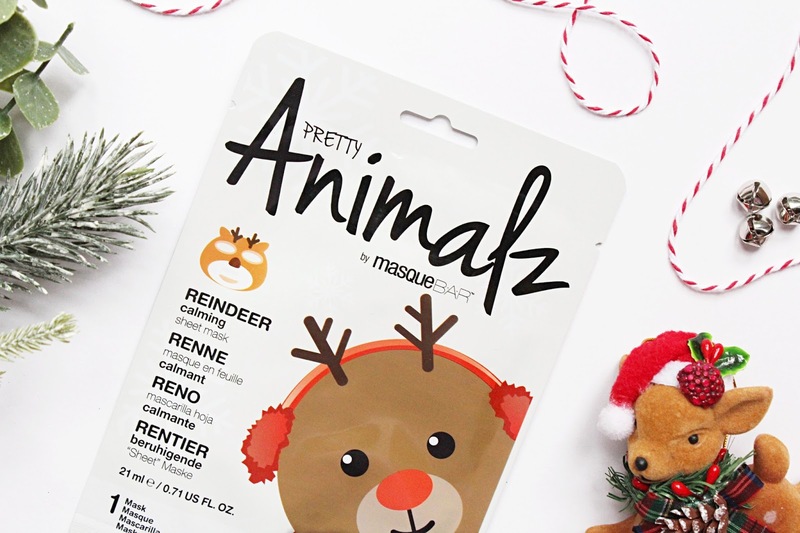 It gives you little antlers and a full reindeer face, I love this little touch to them because it makes them different from anything I have tried before when it comes to sheet masks. This one had similar effects on my skin but I found it to be slightly better for my spots because of the Witch Hazel Extract within it, I did notice that my skin was much calmer after use and my redness looks so much better too. 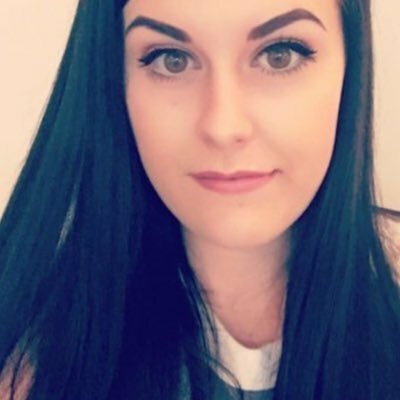 You can find the Pretty Animalz Sheet Masks at ASOS - HERE.